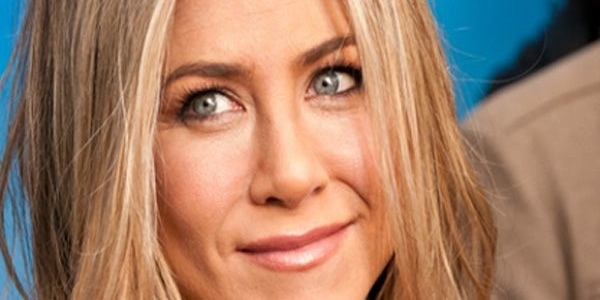 HollywoodNews.com: Jennifer Aniston has recently been accused of being a homewrecker as she started dating Justin Theroux quickly after his relationship with his ex, but she is standing her ground against those claims. Aniston wants to set the record straight about the fact that she never dated him while he was in a relationship or while they were filming ‘Wanderlust’ together, states Hollyscoop. “Nothing happened on that movie. It’s a rumor … it’s the easy rumor, but nothing happened. We were just friends,” Aniston recently commented. Theroux was dating Heidi Bivens for about 14 years before the two split. What do you think about this dating situation?